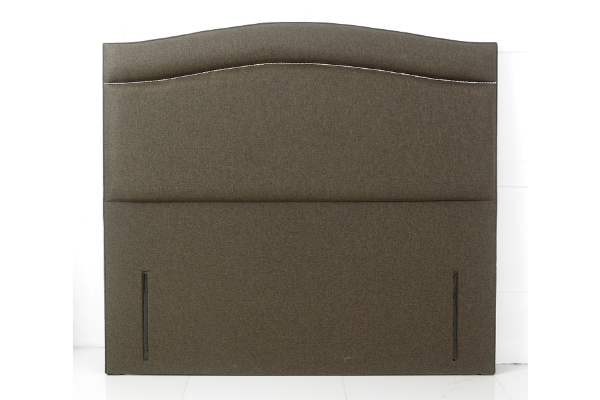 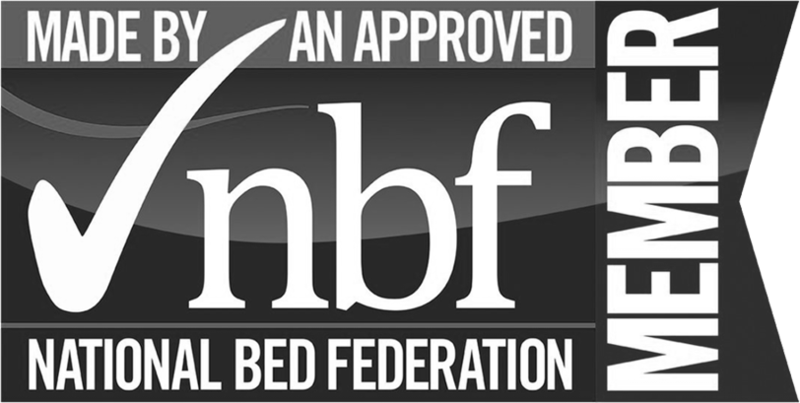 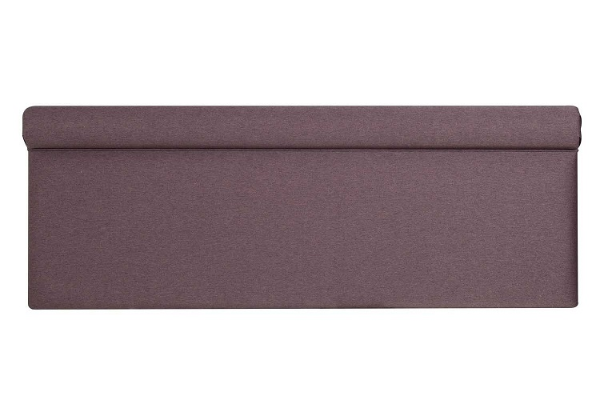 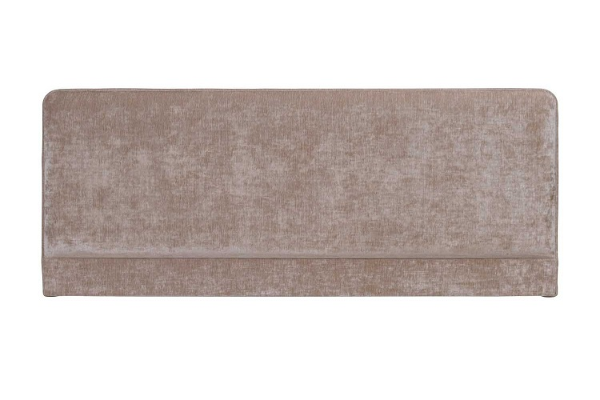 At the Bed Centre Grimsby we pride ourselves on the choice and quality of our headboards, which include fabric, damask, faux suede, faux leather, leather, wooden and metal headboards. 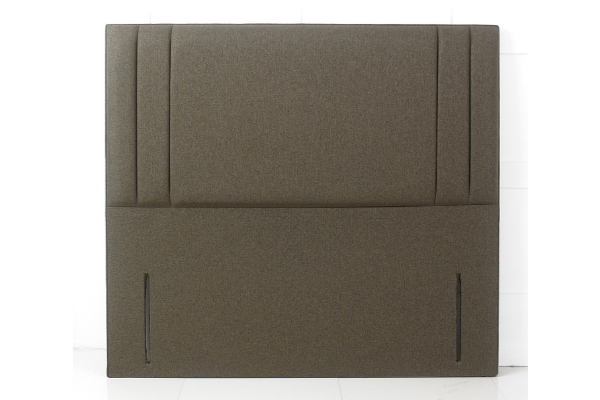 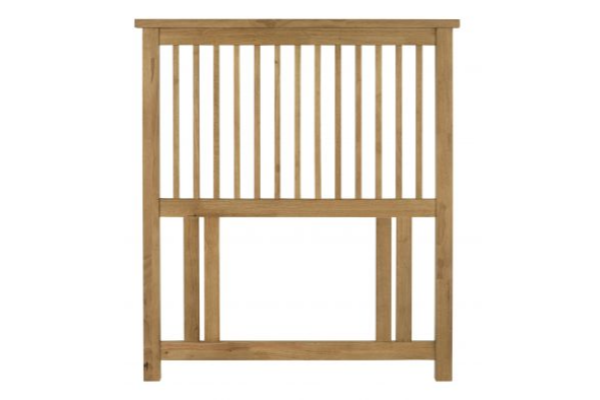 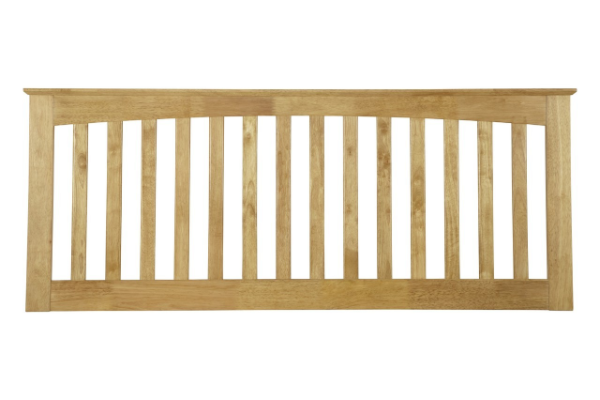 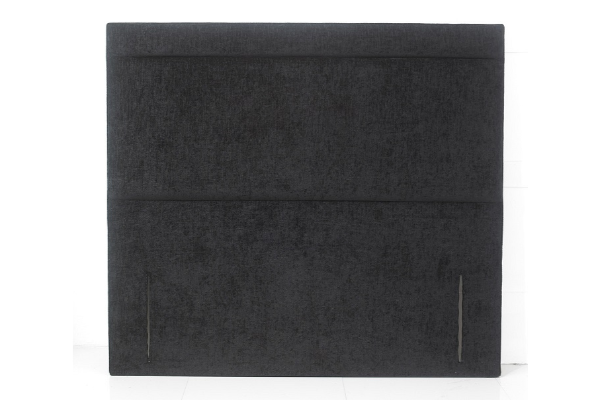 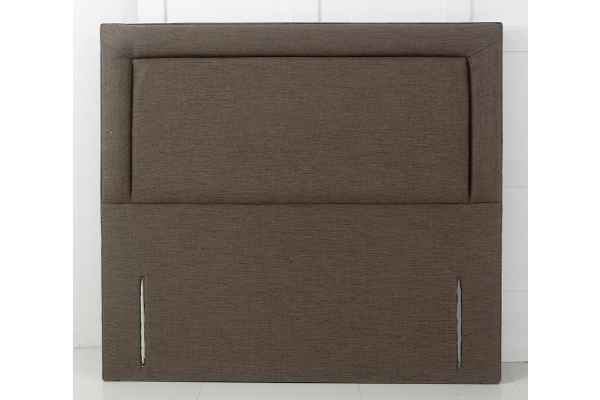 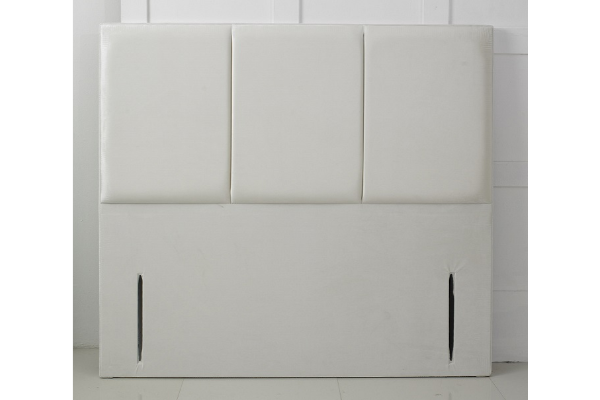 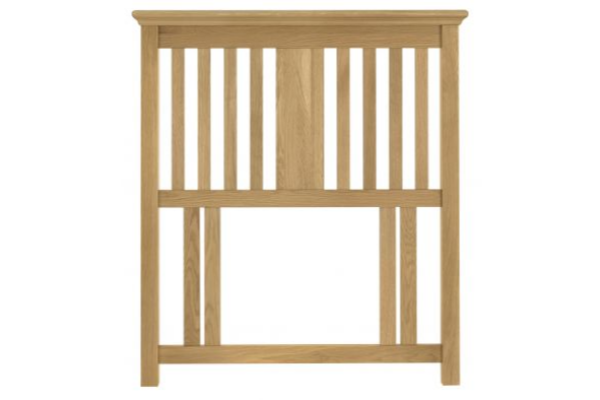 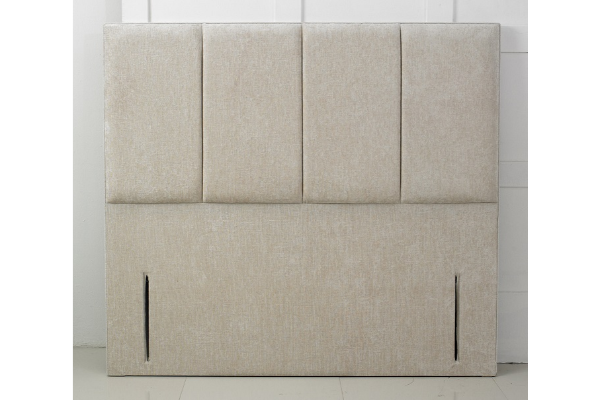 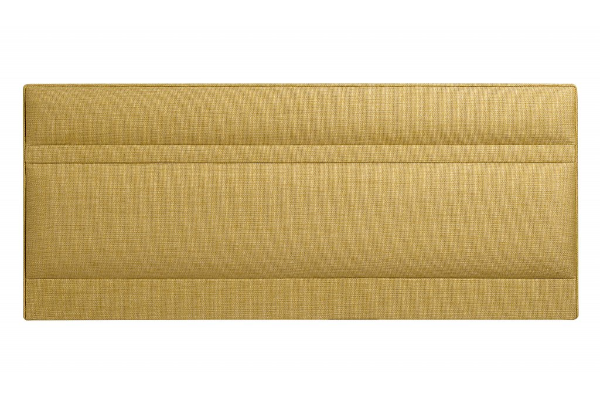 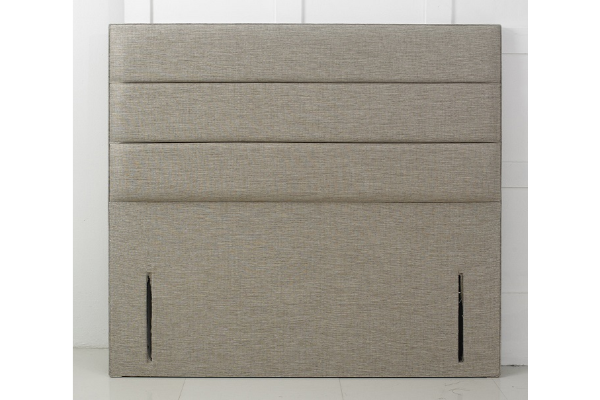 Our headboards range from stylish, modern, traditional and contemporary designs, with sizes starting from a small single 2ft6 headboard to a super kingsize 6ft headboard. 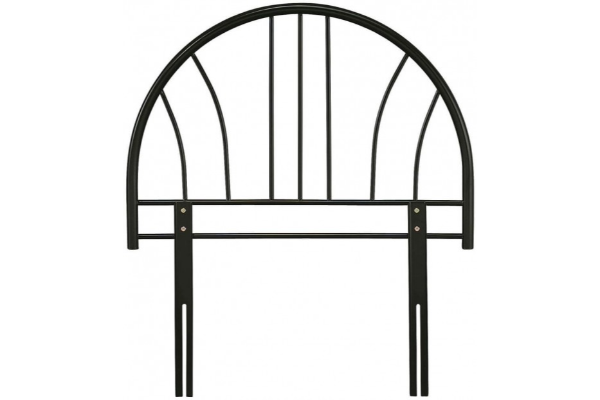 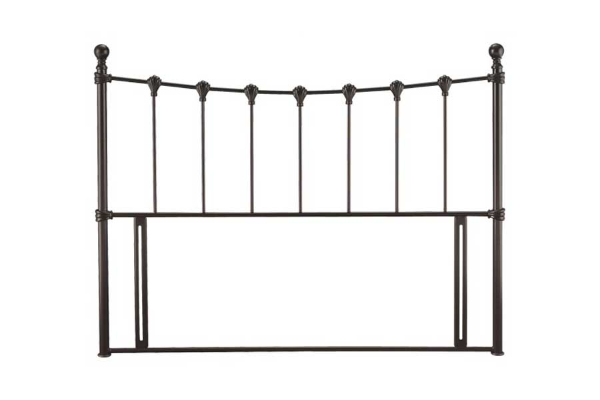 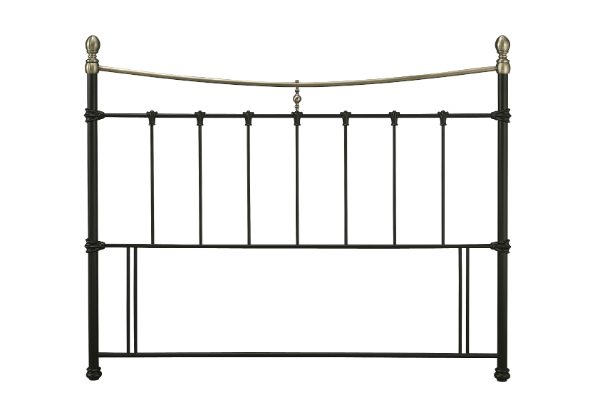 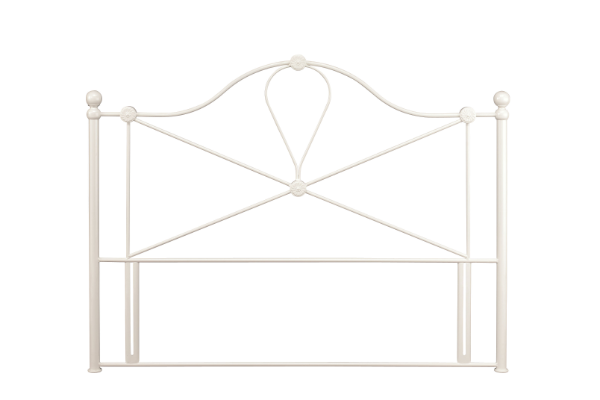 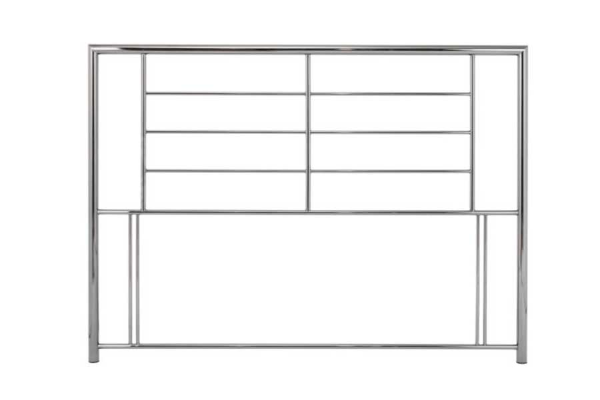 Annabelle strutted Headboard, Enchanting and curvaceous available in Black, White Gloss or Silver. 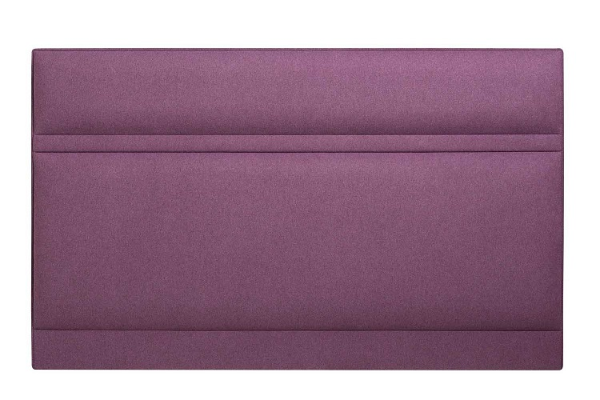 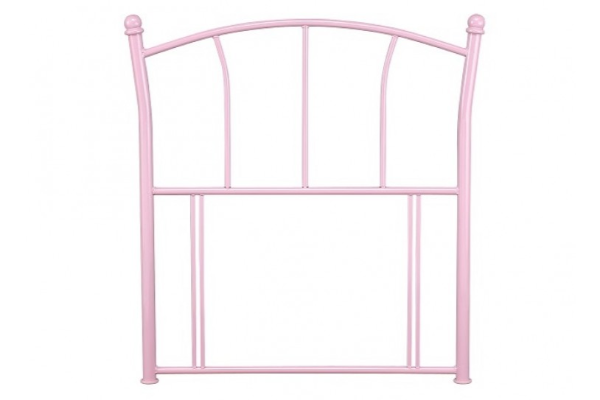 Jemima Pink Headboard. 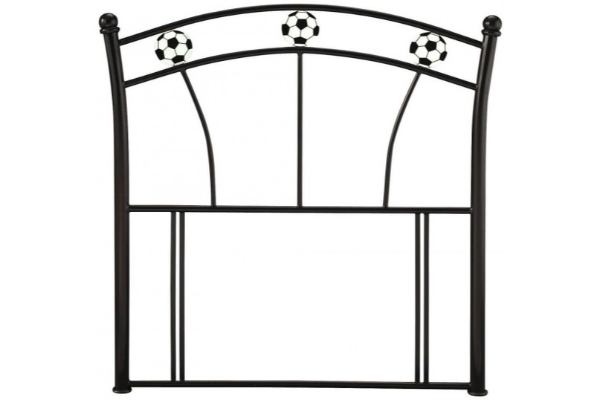 For the princess of hearts. 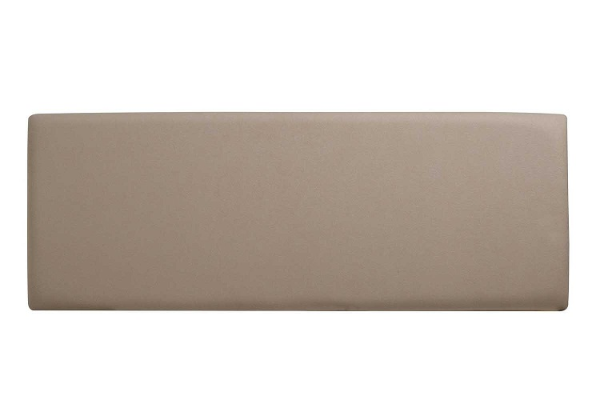 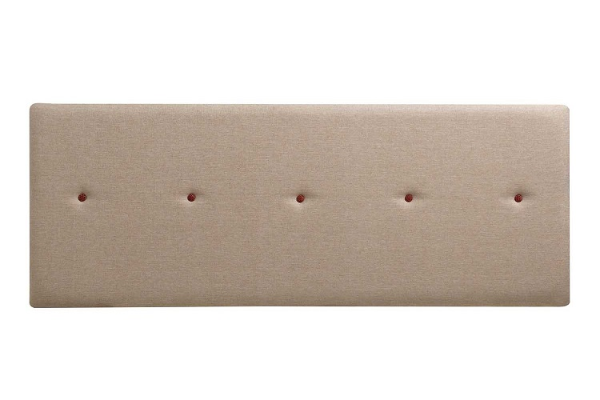 Penny White Headboard. 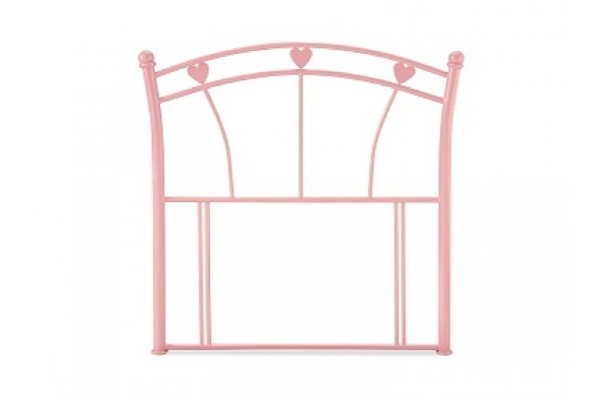 Pink and white colour options allow flexible use with most room themes. 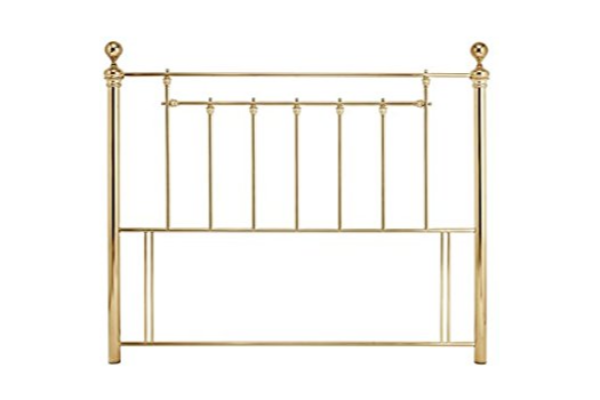 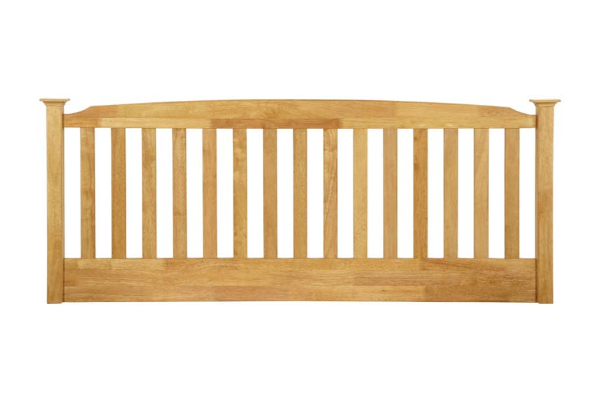 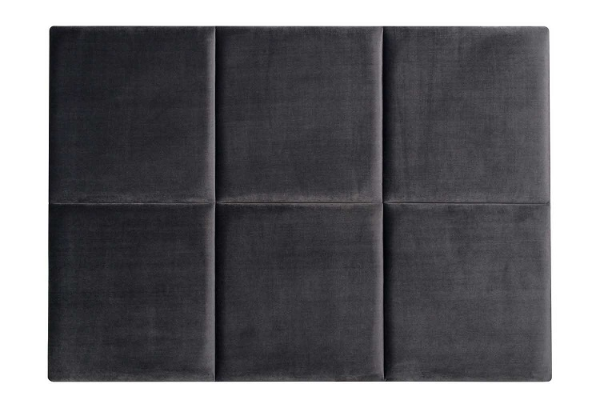 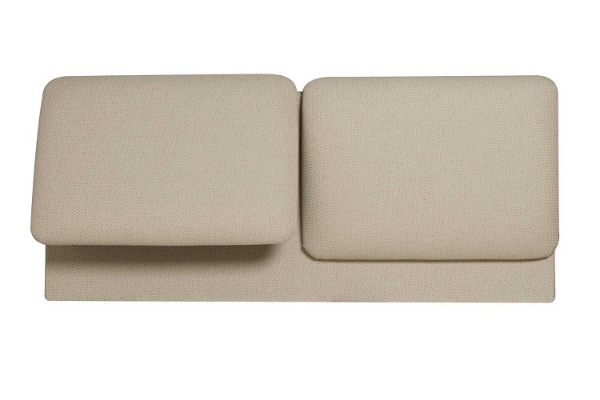 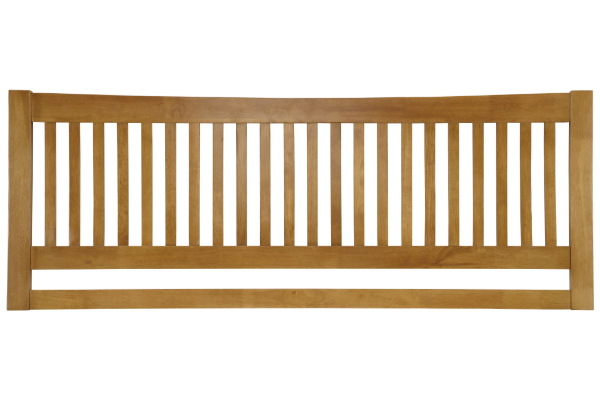 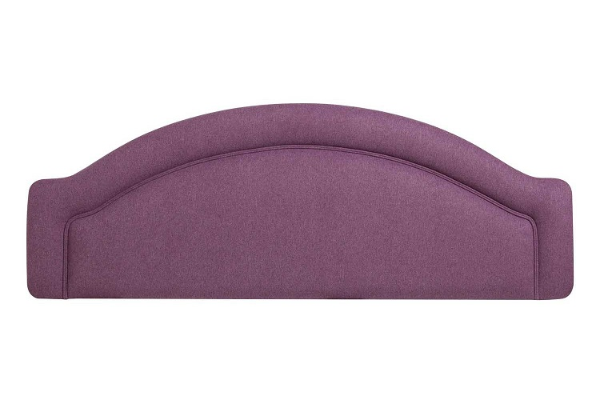 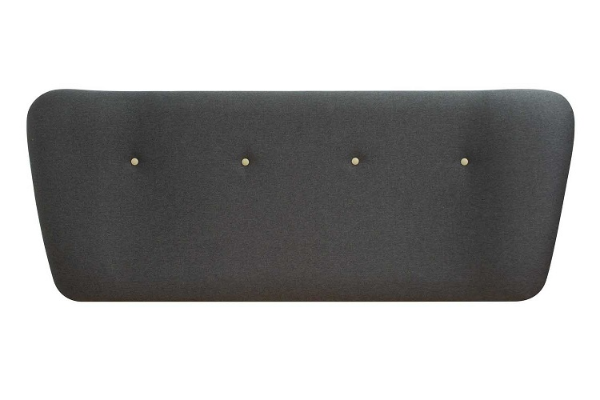 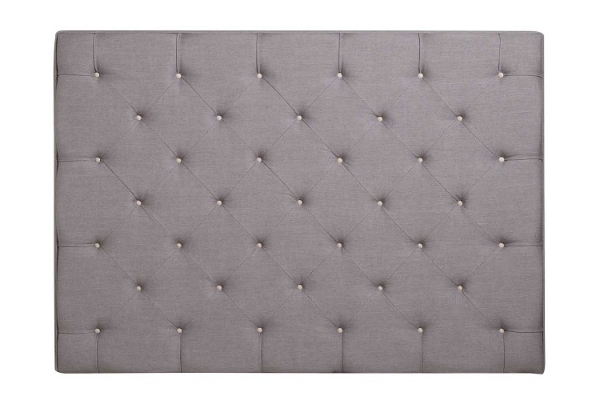 Yasmin Headboard. 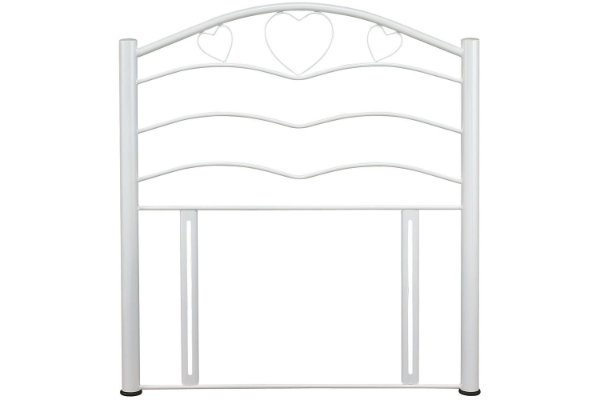 You can trust your heart with a design so beautiful available in white or pink gloss. 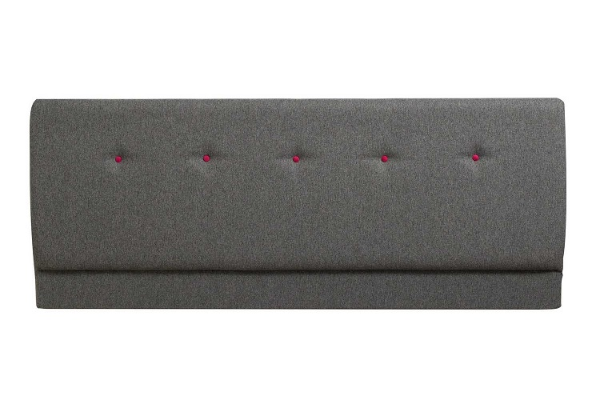 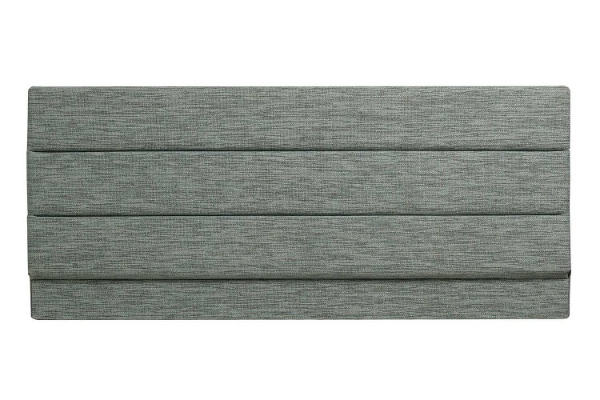 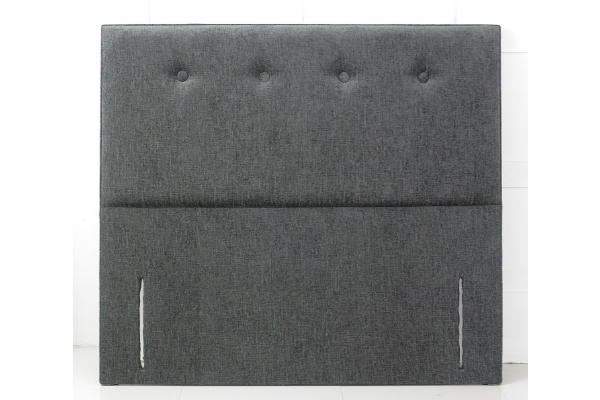 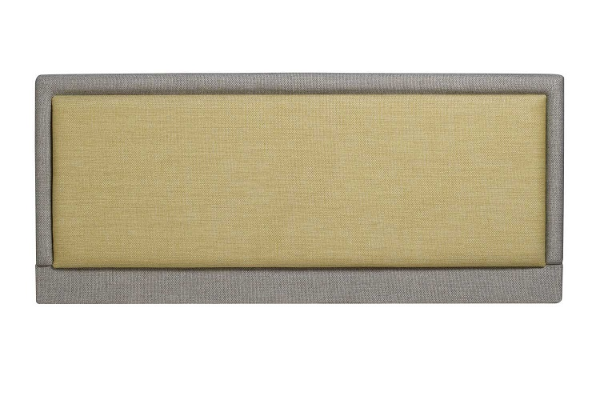 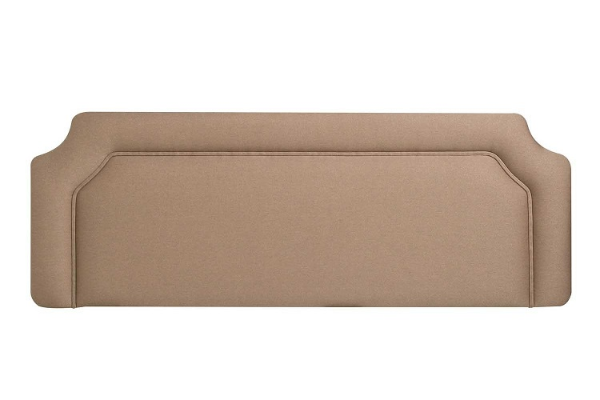 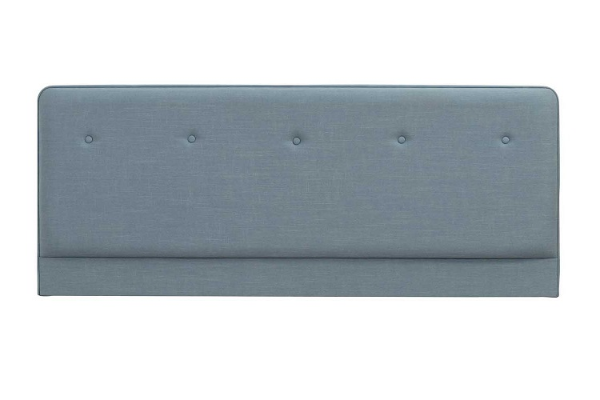 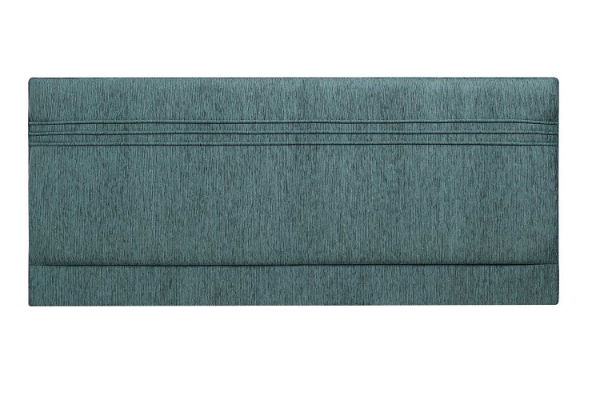 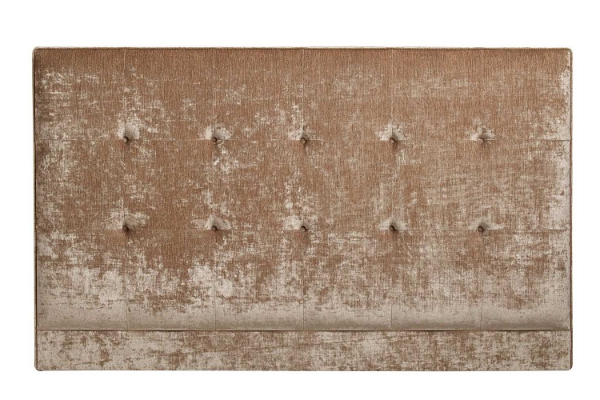 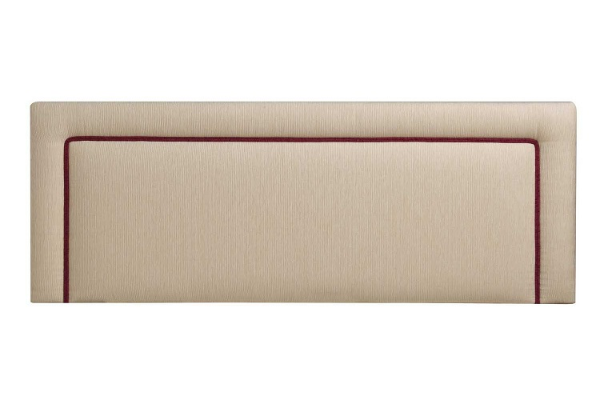 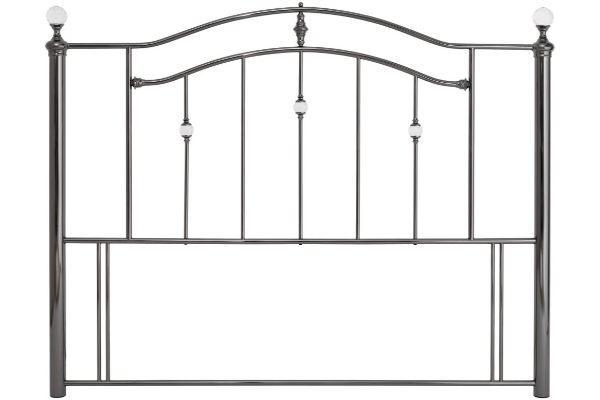 Waverly Single Silver Headboard. 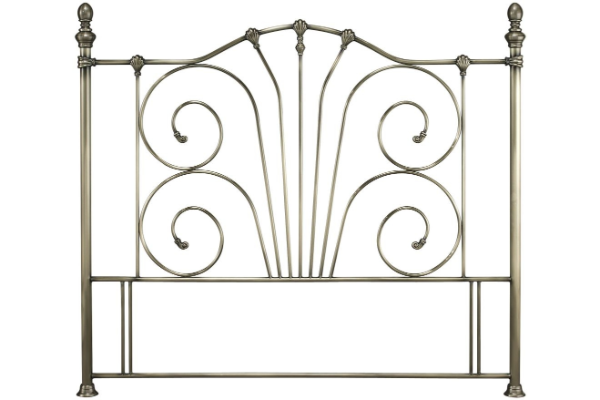 Wave-like curves crest over the top of this elegant frame. 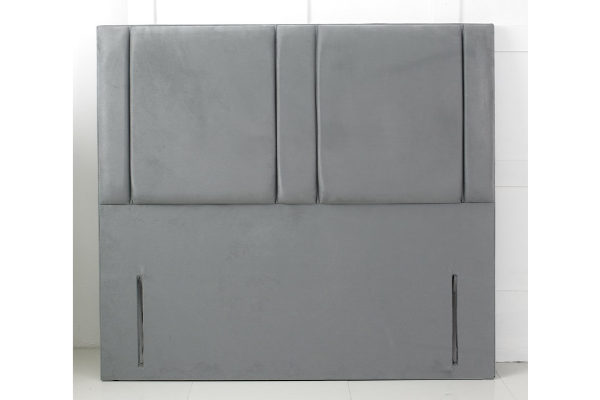 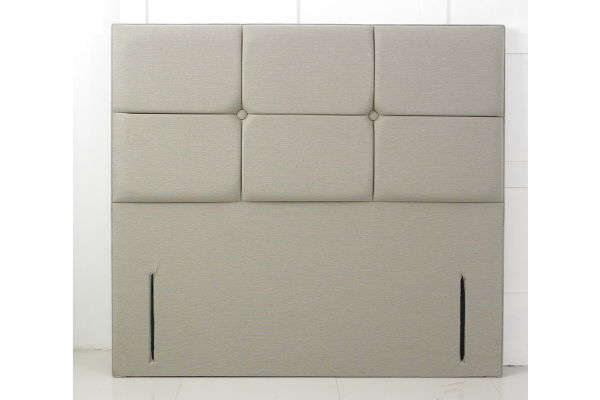 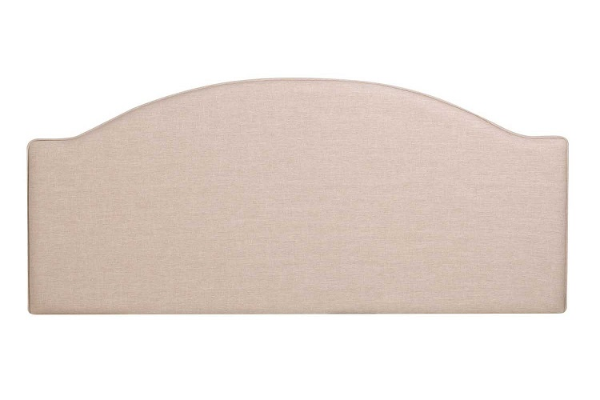 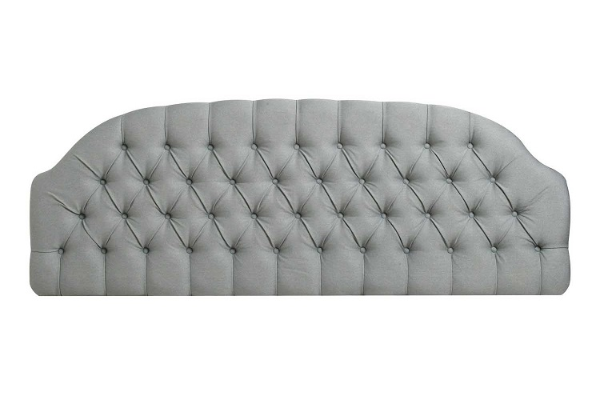 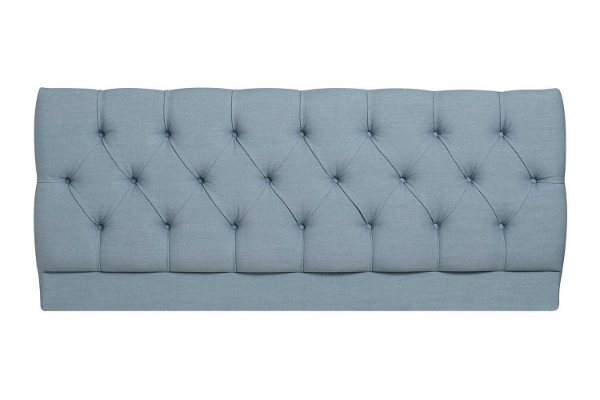 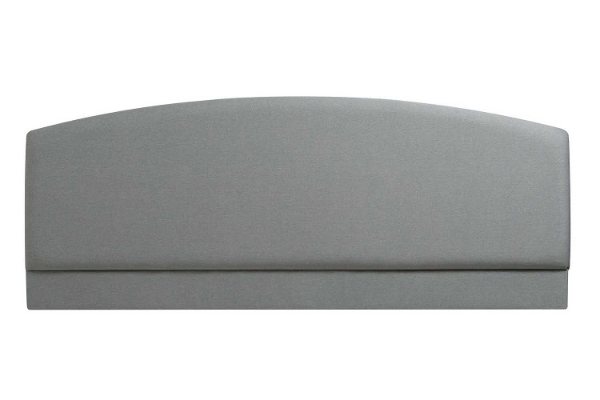 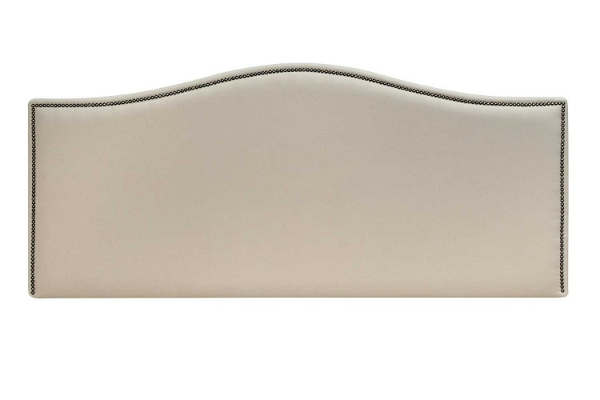 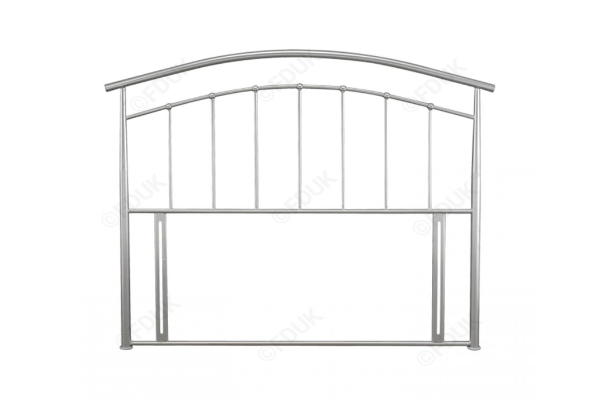 Mercury Silver Freestanding Headboard, Marrying curves with sharp lines, to stunning effect. 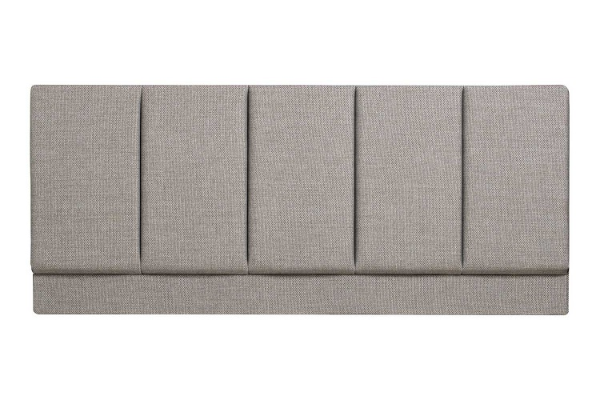 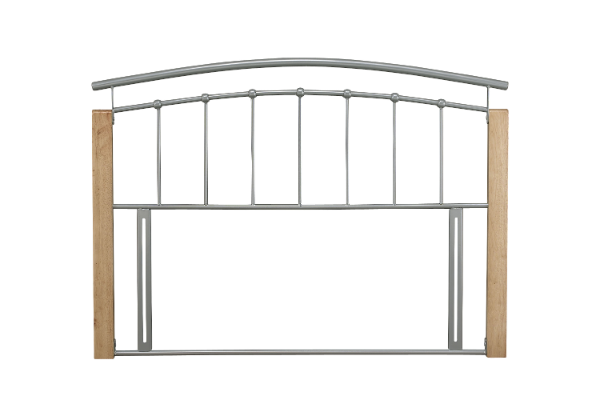 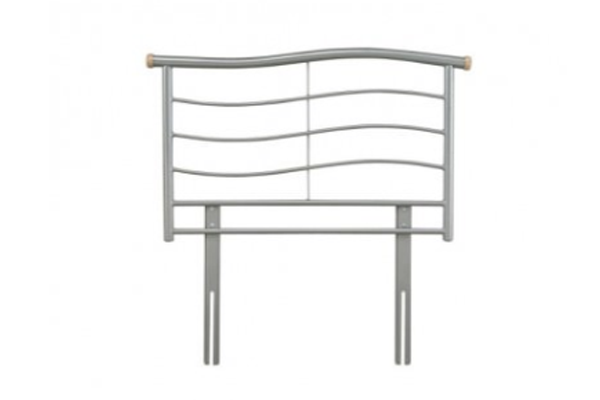 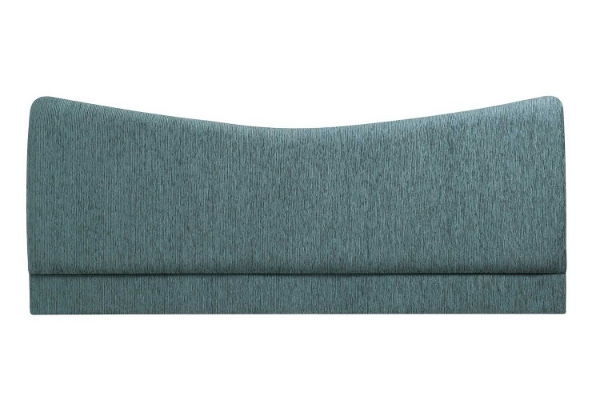 The Tetras Metal headboard which is manufactured by Serene Furnishings, has a silver curving metal head that contrasts beautifully with the Silver and Beech wooden posts.